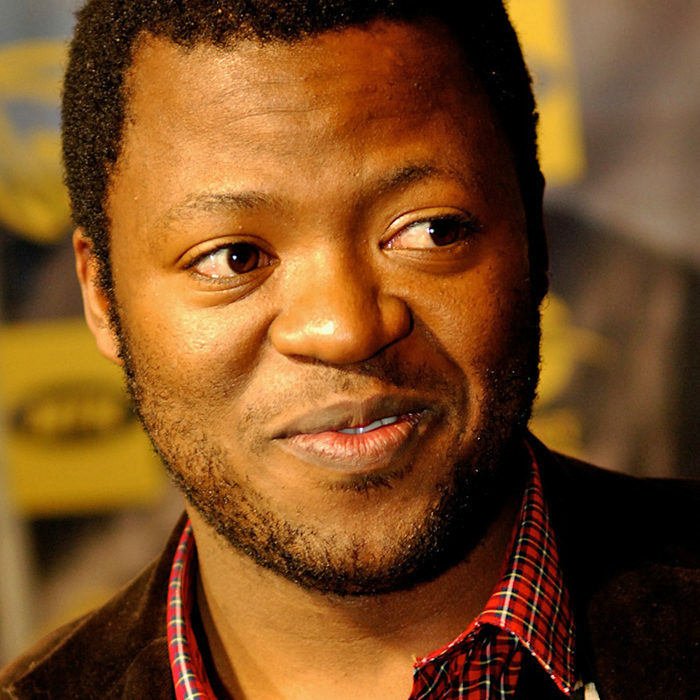 Khaya Dlanga is the Senior Communications Manager of Creative Excellence and Digital at Coca-Cola South Africa. He began his career in the advertising industry 11 years ago, and has been awarded more than 15 advertising awards, including many Loeries, a Gold Cannes Lion, a Black Eagle and honorary membership in the University of the Witwatersrand Chapter’s Golden Key Award. His YouTube videos have been viewed more than 6.5 million times and he has more than 12 000 subscribers to his channel, putting him in the top 5% of most viewed and subscribed users in the world. More than 50 000 people follow Khaya on Twitter and he was named “Africa’s top blogger” by the Highway Africa Conference. He was named in Jeremy Maggs’ book, Annual 2008 on Advertising, Media and Marketing as one of the “100 most influential people in media” and was 2009 Financial Mail’s “Ad Focus New Broom of the Year”. Khaya is a frequent writer for the Cape Times and the Mail & Guardian online, and previously wrote a weekly column for News24 online – three of which were among the 10 most read articles on the site in 2010. He has also published the best-selling book In My Arrogant Opinion.